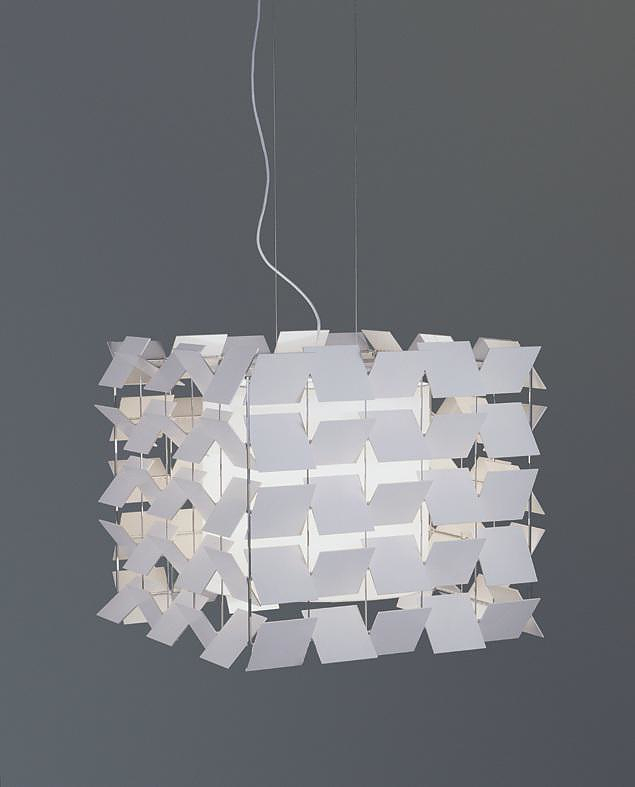 HomeBlogHome DecorCubrik Lamp by Antoni Arola Ferrer for Santa & Cole. 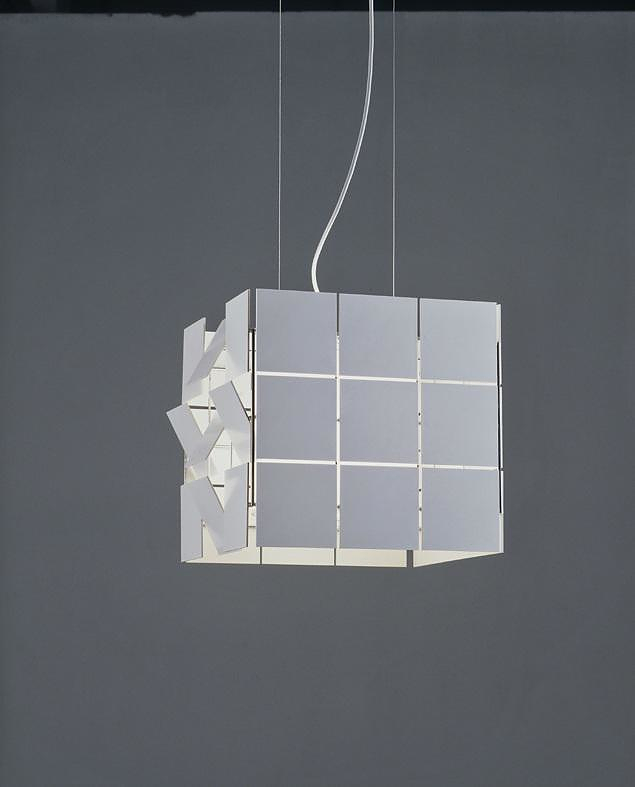 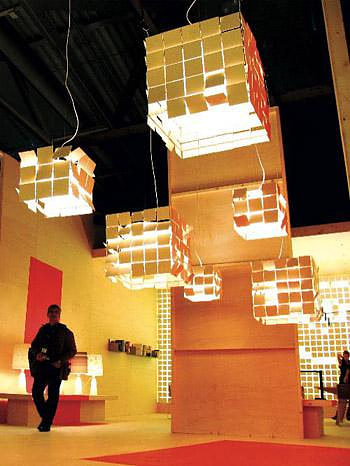 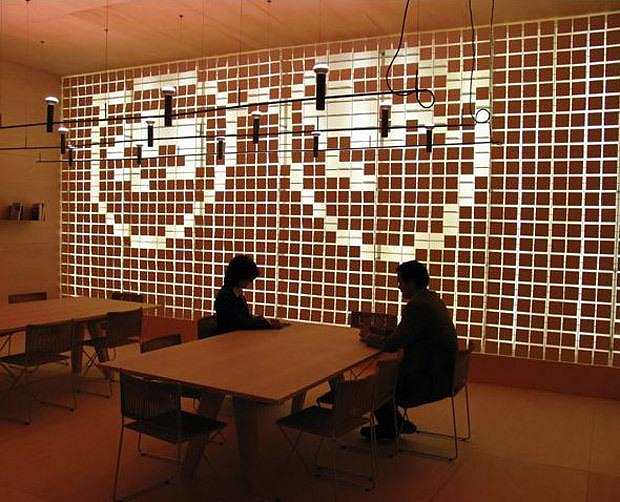 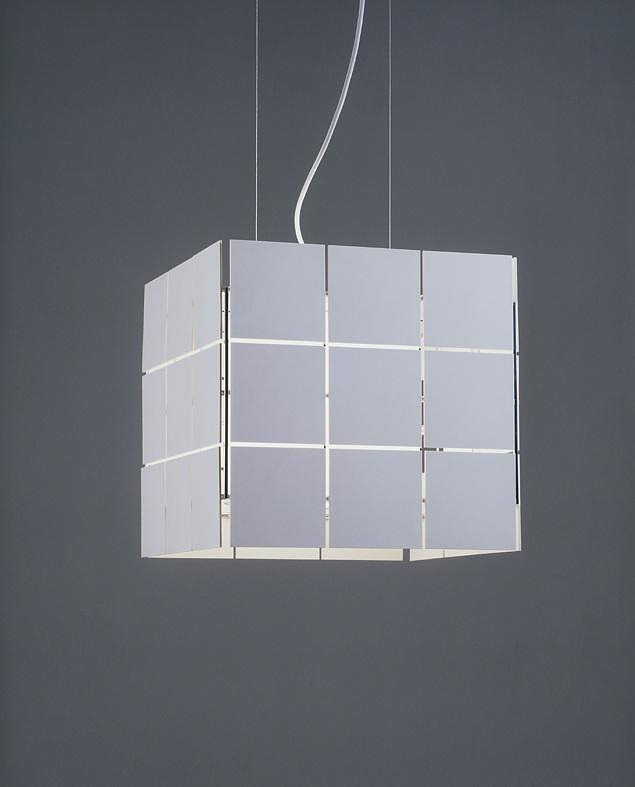 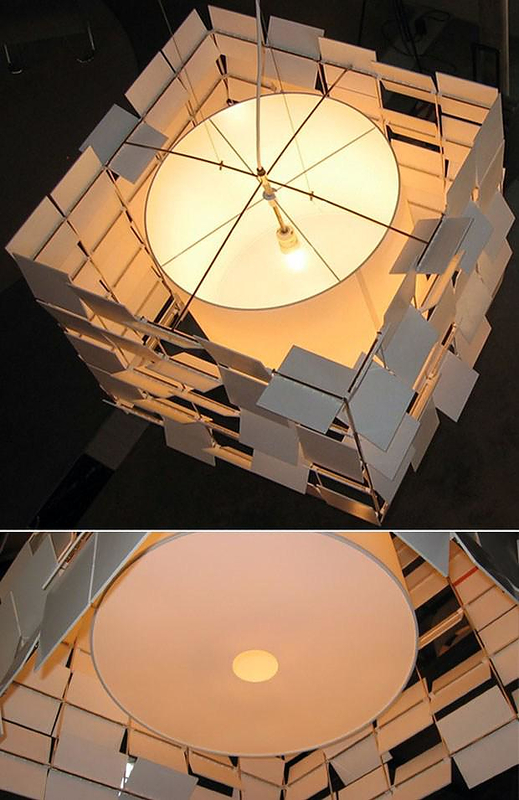 The Cubrik family was born in 2005 with two cube-shaped hanging lamps consisting of 36 and 100 plates respectively. 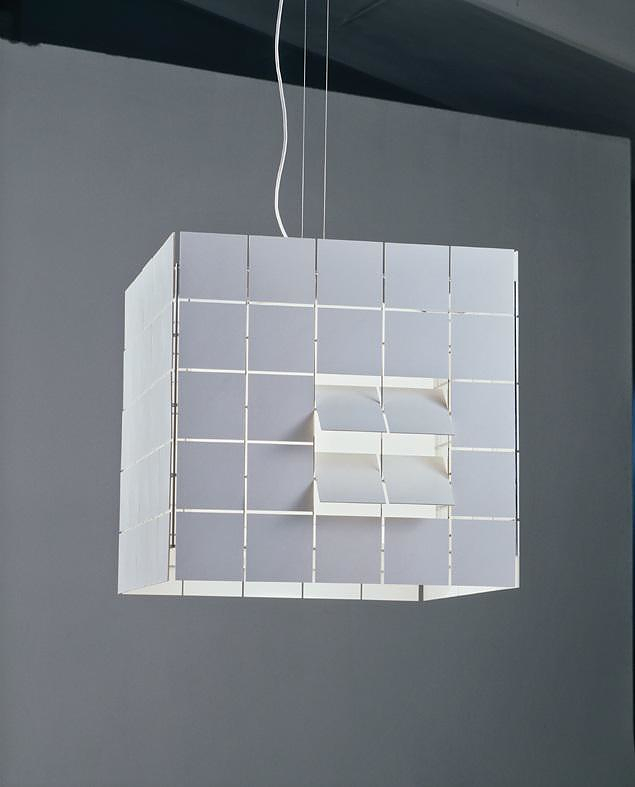 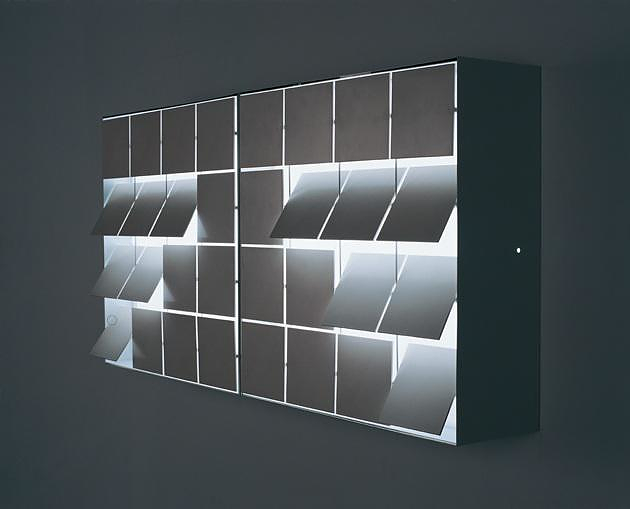 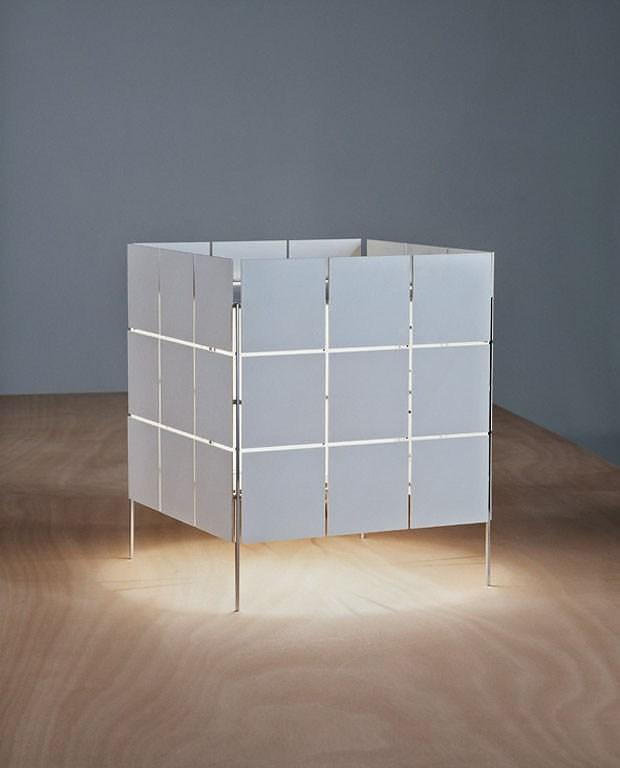 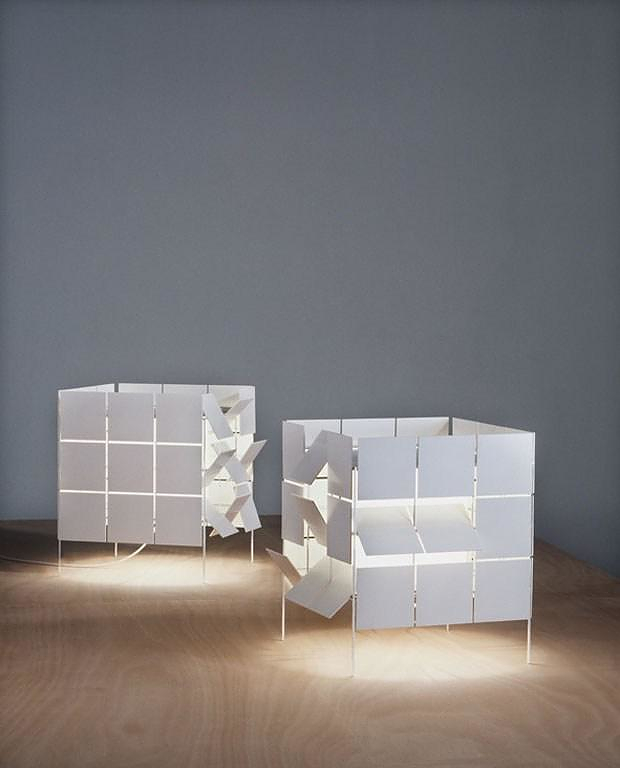 Antoni Arola’s idea was to make a large-sized cubical lamp that would offer as many possibilities of composition as there are moods, so that the user could have a different lamp at any given moment. 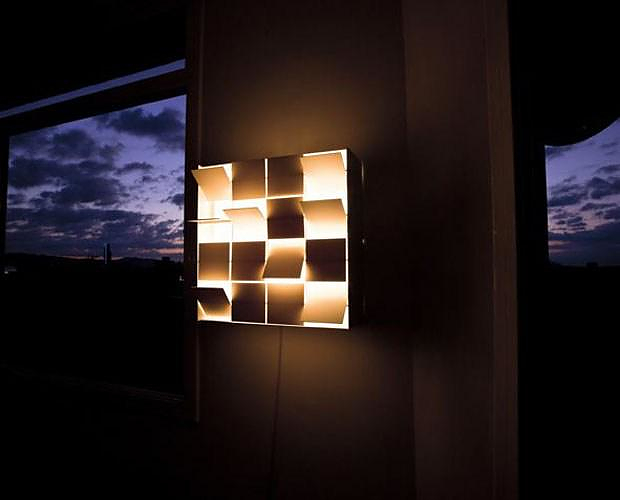 By rotating the plates the Cubrik Lamp can take countless different shapes, offering a nearly infinite variety of light reflections. 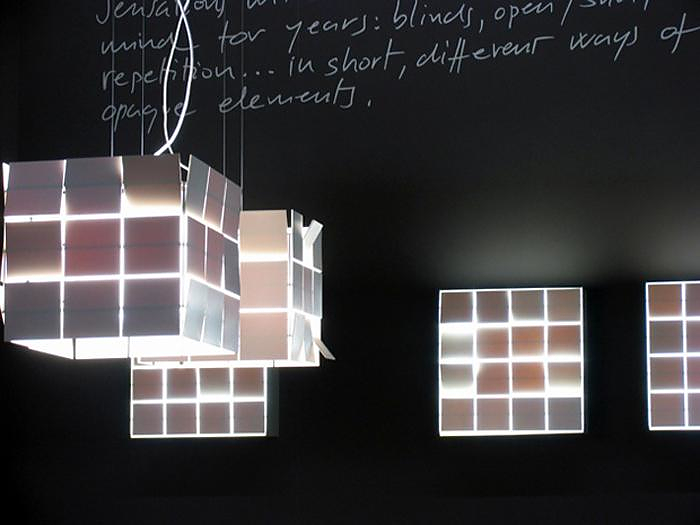 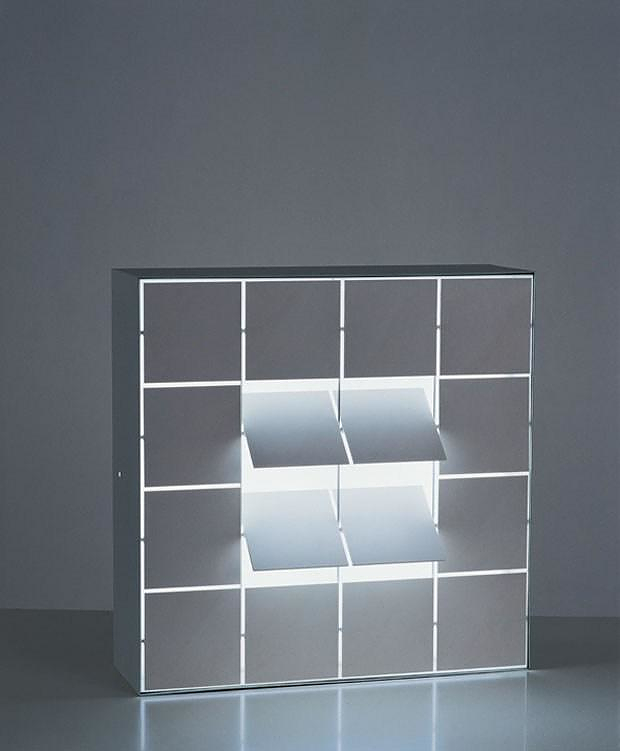 At present the Cubrik Lamp family has been expanded to include a whole range of 6 different models. 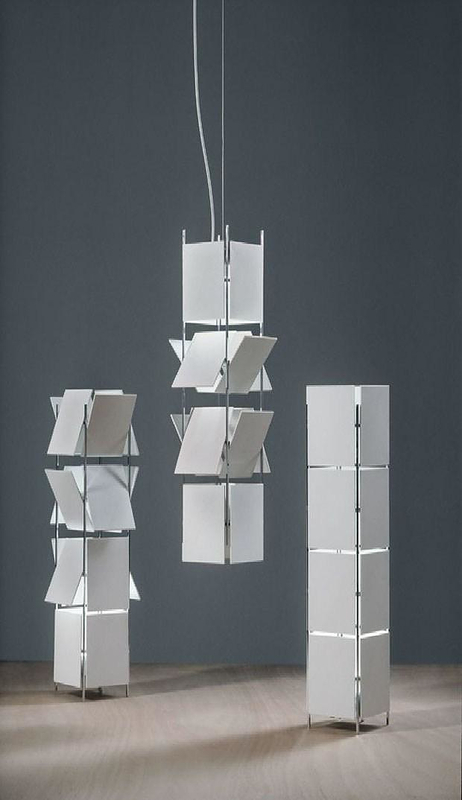 The are three hanging lamps with either 16, 36 or 100 plates, two floor standing lamps with either 16 or 36 plates and one wall lamp with 16 plates. 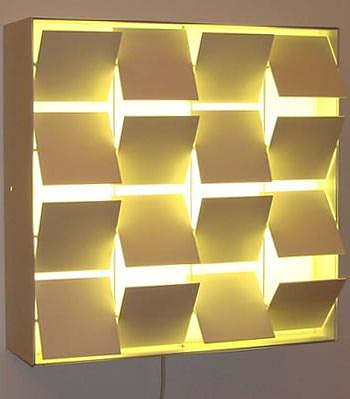 Interestingly the wall mounted version offers limitless possibilities for the creation of intriguing decorative designs, since any Cubrik Wall Lamps can be combined together in order to form an impressive ever changing “wall of light”. 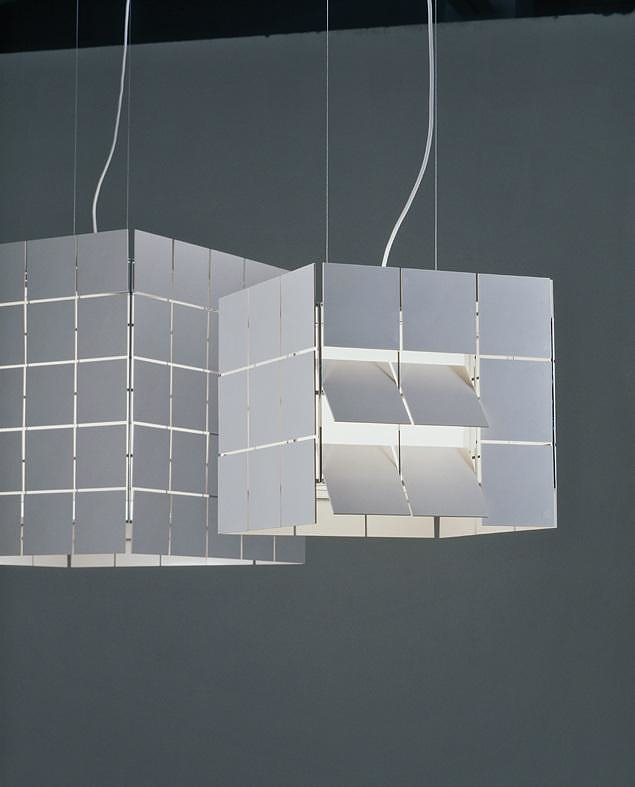 The Cubrik Lamp is a timeless design with distinctive modern design, further enhanced by its uniquely playful character.